Sara’s Parlour Face Painting is a contemporary face and body art company based in Birmingham UK. 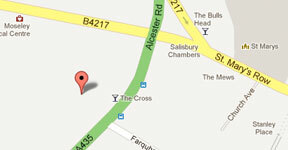 Catering for both children and adults – for events in Birmingham, West Midlands, UK wide, and even abroad! Established in 2007. Sara and her talented team provide beautiful designs and walking works of art for every type of client and event – from small private parties to large scale/multi location corporate bookings…In short anything involving face painting, body art and physical transformation! 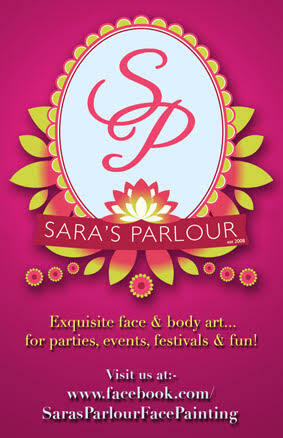 Alongside face and body art Sara’s Parlour offers a range of other services, including: multi talented children’s entertainment professionals, mural making and painting, and beautiful photography for every occasion. Sara is a trained artist and also teaches face paint skills one to one for adults, and for children’s workshops (for both parties and learning).